As we pointed out earlier this year (thanks to a report from The RealReal), consumers are no longer interested in buying logo-free handbags. 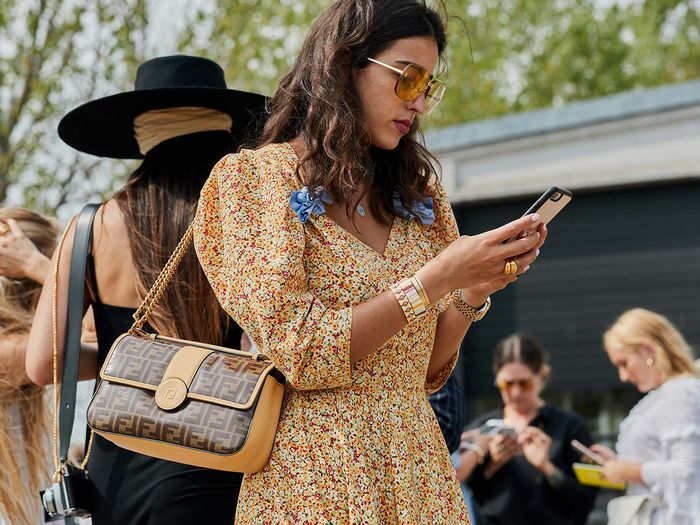 The report found that designer bags like the Dior Saddle Bag and Louis Vuitton Montsouris bag are on the decline and shoppers are clinging to options with an obvious and recognizable label. Blame it on celebrities like Bella Hadid and Kendall Jenner wearing label bags that give us all the early-2000s feels and runway collections blasting their brands on everything from clothing to accessories, but logo mania is officially here to stay. In the spirit of supporting this label-loving increase and not blowing all your earnings on one bag, today we’re sharing 13 Fendi handbags you can score for under $200. If you recognize this series, it’s because this is our fourth installment of curating the best designer items from the luxury resale site. Affordable Chanel shoes? These are the coolest ones to buy on The RealReal. Prada pieces no one else will have? Head here for all the goods. Below, we’re highlighting Fendi and all the logo bags that can be yours for under $200. 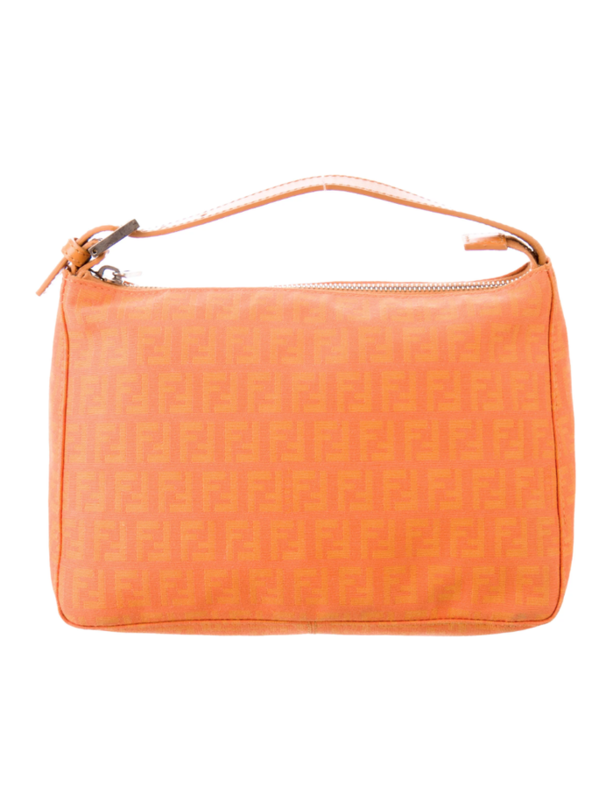 Keep reading to shop the best Fendi buys on TRR right now. We're into this chain strap, HBU? Powder-pink logos for the win. You'll get so much wear out of this classic. This style fits tight right under your arm. We can totally see Bella Hadid wearing this one. Add this to your cart before it's gone. If you're looking for a slouchy version, this one's for you. We're never mad at a pretty pastel hue. This little metallic number could be yours! Really into this color combination. Bella, this one is calling your name, too! Wear this with a head-to-toe winter-white look. Up next, shop 20 Manolo Blahniks that are also under $200.